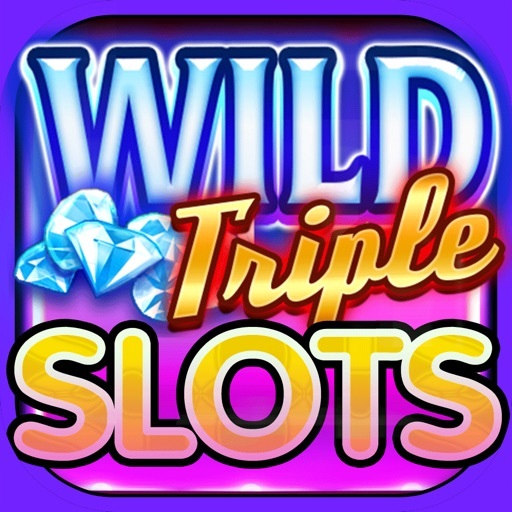 Wild Triple Slots by Tap Slots Inc. 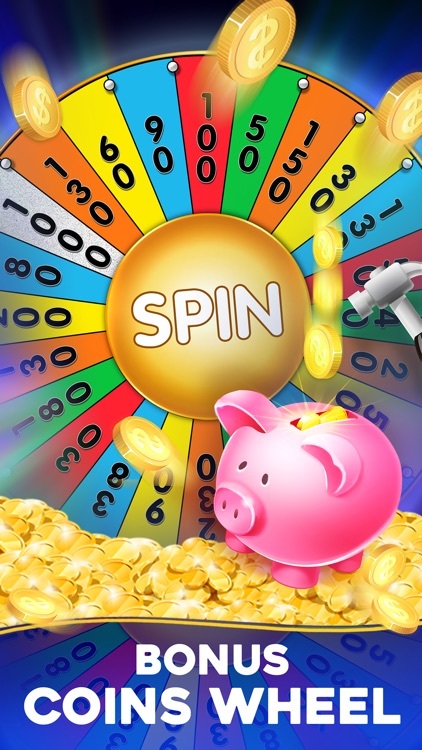 Tired of the same old free casino slots games? 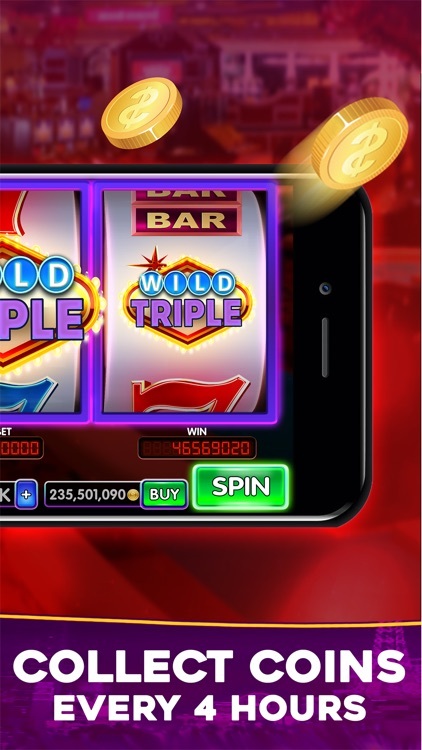 Wild Triple Slots is a fresh, NEW slots game that’s here to bring more color and big wins to the wild world of online slot machines. Claim your FREE COINS, choose from the best selection of classic slots straight from Las Vegas casinos, and hit the JACKPOT! 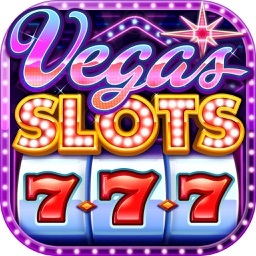 Las Vegas based Tap Slots Inc., creators of Slots Galaxy and 777 Classic Slots, brings you another fun slots game with even more free online slot machines with high paying Wilds to choose from! 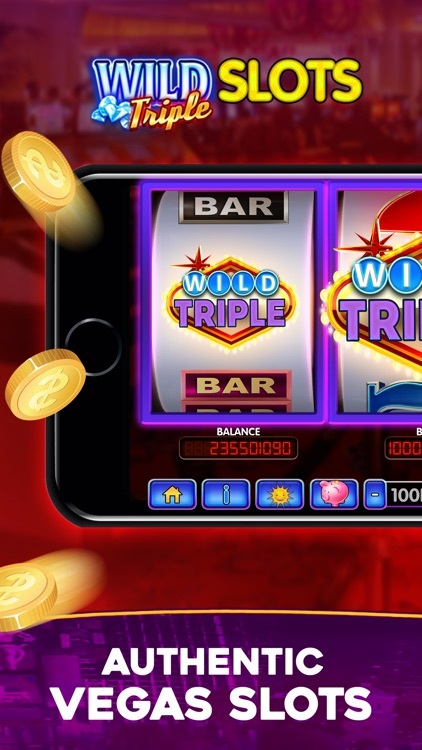 BIG WINS don’t get any bigger than in the Wild Triple Slots casino. 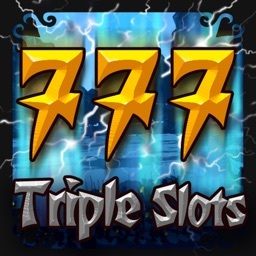 With every 777 slot machine you spin, you have a chance to DOUBLE and TRIPLE your win! Enjoy 2x and 3x Wilds in every slot! Tap Slots games are made with proven math models, providing the most authentic online casino slots experience that’s filled jackpots! 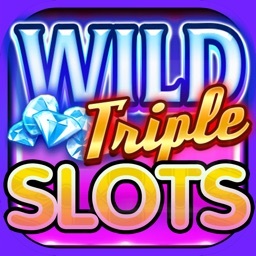 TRIPLE WINS and Endless WILDS on all of our classic slots machines! -Get the sweet taste of old Vegas in JUICY WILD 3X! -Ride the high seas to gold in TRIPLE TREASURES, a treasure chest packed with 3x multipliers! 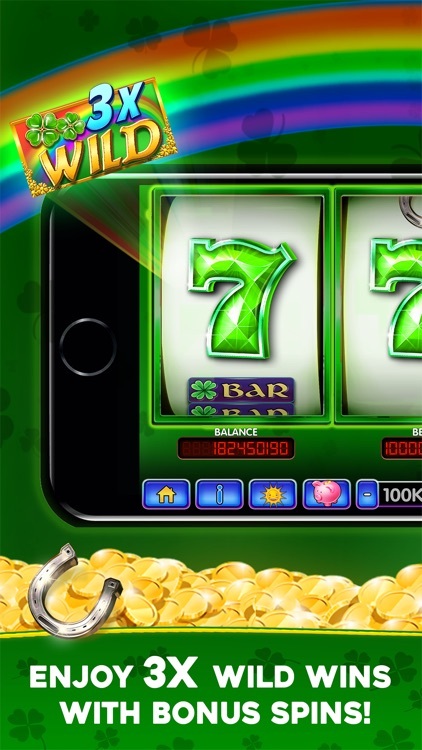 -Enjoy huge payouts in the WILD 10X PAY classic slot machine! 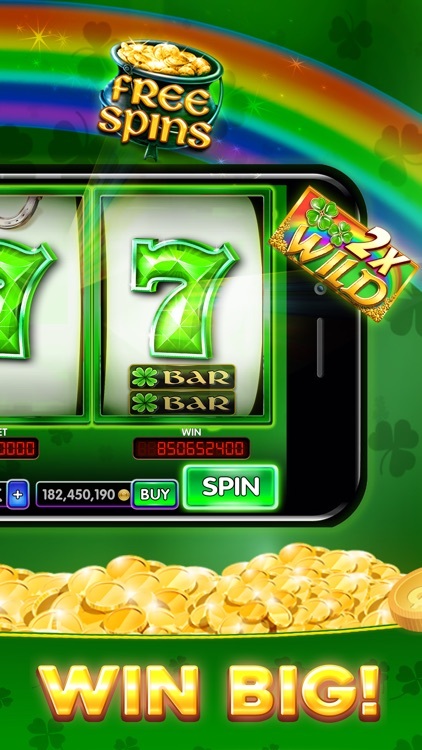 -Try your luck in true Las Vegas style with the LUCKY WILD TRIPLE slots game! 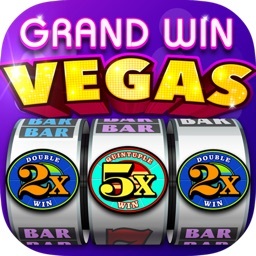 -Win big in other thrilling free slot machines including Excalibur 4x, TRIPLE TRIPLE, WILD TRIPLE, CANDY RUSH 3X, and MORE! 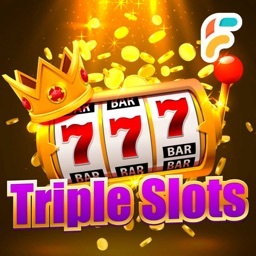 This epic collection of new 777 slots games is equipped with the DOUBLE UP feature that allows you to Double Up on every big win, up to 32 TIMES PAYOUT! 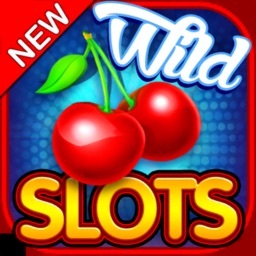 Start playing all of our wild slots games today and get 15,000 FREE COINS. With all of the double and triple wins on these free slot machines, imagine what that can turn into!